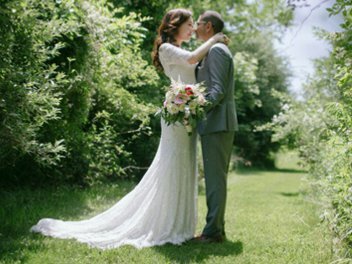 We customize your dress to bring your vision to life. Want to add sleeves or completely redesign it, no problem! No task is too difficult. 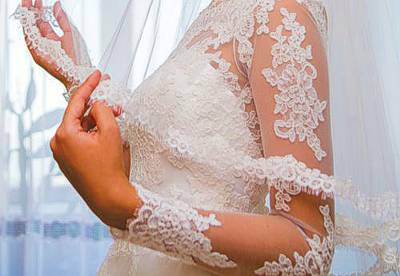 We create the perfect veil and bolero for your wedding dress.Choose from a range of materials including silk, lace & satin. 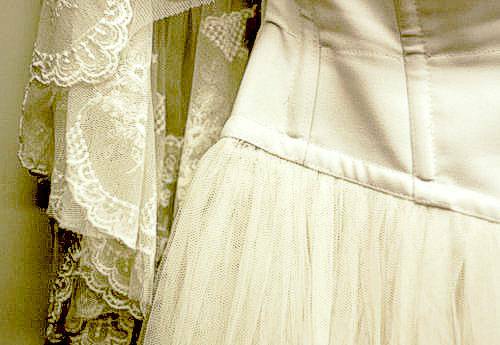 Give new life to a vintage wedding dress. We can restore or update it to match your style and vision. 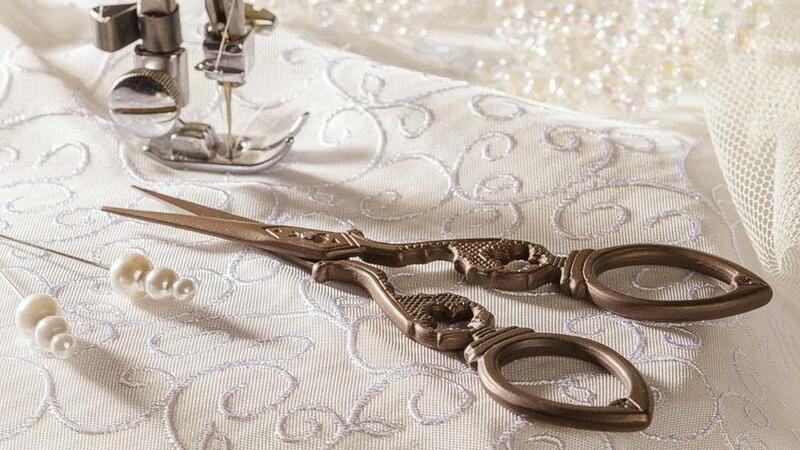 Bring the fabrics and let us create tailor-made garments for you. We also make alterations to designer dresses. We alter dresses for bridesmaids, the mother of the bride and groom. Regardless how small or big your project is, we can make it happen on time and at the right price. Trust our hundreds of happy customers, navigate through our gallery, search online for our ratings and visit us for an excellent and professional experience. LOVE! 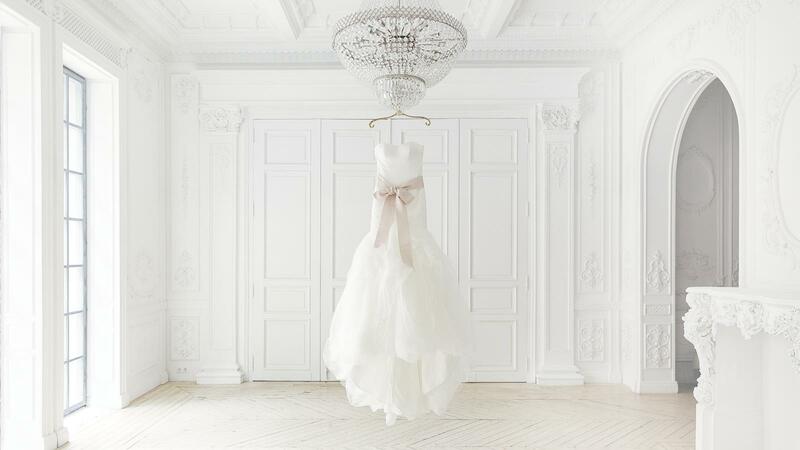 I know what a nervous process it could be to hand your $$$ wedding dress to a seamstress and trust her 100% ! I was scared too... but my gut instinct and the very fair price led me to trust Selene and her amazing work! 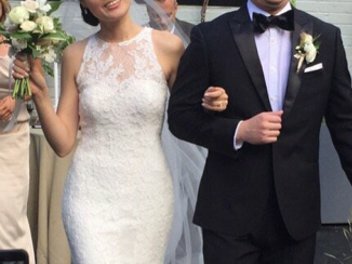 Selene made my wedding dress fit perfectly and look absolutely made for me! It had delicate upper layers of tulle and lace which she worked with with ease. 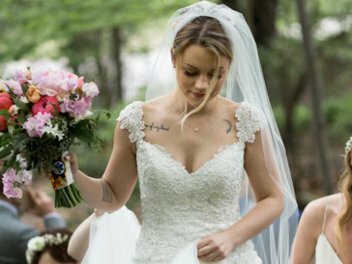 I can't believe how pretty I felt on my wedding day! She was fun to work with and clearly a master at what she does. I could write a novel on how much I love Selene!!! I loved my dress 10x more after visiting Selene. I 1000% recommend her to the picky bride who is on a budget but still wants the dress to be gorgeous. Copyright © 2019 Selene Wedding Dress Alternations. All Rights Reserved.